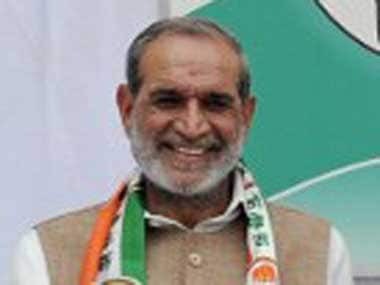 Congress leader Sajjan Kumar’s conviction may increase Rahul Gandhi’s discomfort over the 1984 anti-Sikh pogrom — an issue he has struggled to deal with — but it is unlikely to be of any political consequence. It would seem that ghosts of a past the Congress has long tried to unsuccessfully bury are haunting the party again. Over 3,000 Sikhs were killed in Delhi alone during the 1984 massacre in the aftermath of Indira Gandhi’s assassination. Congress, then in power, has never been able to rid itself of the blame of active complicity in what a judge on Monday has described as “crimes against humanity” carried out by those who received “political patronage”. In its ruling, a Delhi High Court bench of Justices S Muralidhar and Vinod Goel on Monday reversed the trial court verdict on Kumar and sentenced him to life imprisonment for “criminal conspiracy, promoting enmity and acts against communal harmony”. Ironically, the judgment was delivered on the very morning that Kamal Nath — another leader whose name has been linked to the pogrom — was gearing up to take oath as the chief minister of Madhya Pradesh. News agency ANI also quoted Jaitley as saying that “the irony is that this judgment has come on a day when the Congress is swearing in a politician, who the Sikh community believes to be equally guilty, as a chief minister.” Elsewhere, Tajinder Pal Singh Bagga, a BJP leader from Delhi, sat on an indefinite hunger strike demanding Nath’s removal as the Madhya Pradesh chief minister while families of the 1984 anti-Sikh riots’ victims burnt the effigy of Nath on Saturday and called for a rollback of Rahul Gandhi’s decision. Protesting under the banner of 1984 Sikh Katle-Aam Peerat Welfare Society (Punjab), the agitators said Congress will pay a price next year if this demand remains ignored. SAD leader Manjinder Singh Sirsa vowed to fight till Kumar and Jagdish Tytler get death sentences and the “Gandhi family is dragged to the court and put in jail.” The political rhetoric may perhaps continue but the issue at hand is whether Kumar’s conviction — that came 34 years after he committed the crime — will change the immediate political equation, or whether Rahul Gandhi will be forced to remove Nath and appoint someone else in his place as the chief minister. The chances are slim. There has been speculation from some quarters that Congress may sack Sajjan Kumar, who anyway remains of little value to the party, to reclaim the moral high ground. 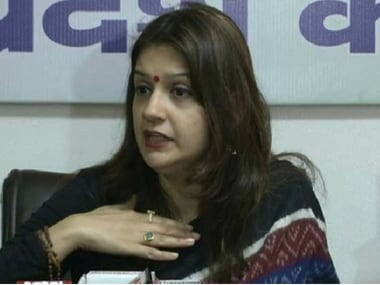 But whether on Kumar — who is expected to move the Supreme Court against the Delhi High Court verdict — or more specifically on Nath, Rahul Gandhi is unlikely to give in to any kind of pressure. The party may simply withstand the pressure and seek to give some of it back to the BJP by raising a sort of an “immoral equivalence” between 1984 and 2002. Veteran Congress leader Ghulam Nabi Azad’s comments indicate that such a move may already be under way. 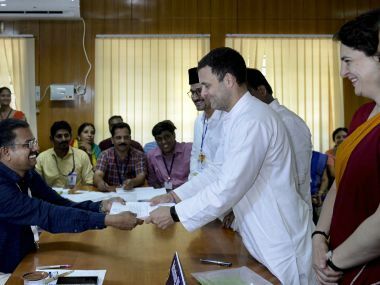 Though Kumar’s conviction and Nath’s appointment have brought 1984 back into the political discourse, Congress under Rahul Gandhi is a different animal than what it was under his mother. For instance, Nath was sacked as Congress general secretary for Punjab Assembly elections within two days of his appointment in 2016. In 2009, the Congress withdrew Sajjan Kumar’s re-nomination for Lok Sabha polls after a journalist threw a shoe at then home minister P Chidambaram following the CBI’s decision to give a “clean chit” to Jagdish Tytler. Both cases, along with Sonia Gandhi’s decision to appoint Manmohan Singh as the prime minister in 2004, were interpreted as Congress’s sensitiveness about its past misdeeds. 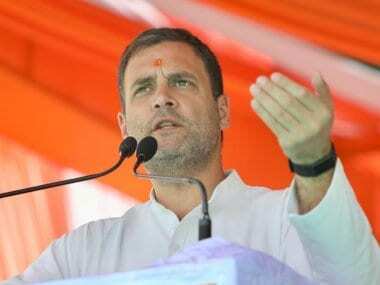 Under Rahul Gandhi, who had publicly denied in London last August that the party had anything to do with the 1984 anti-Sikh riots, that sensitivity has been replaced by a hard-nosed cynicism. The best example of this cynicism is Rahul’s decision to install the tainted Nath in the high office of chief minister. It swept away all claims of the Congress’s contrition over the massacre and rendered as sham all past apologies and “regrets”. From that standpoint, there is little chance that Kumar’s conviction will force a change in Congress’s new-found approach. 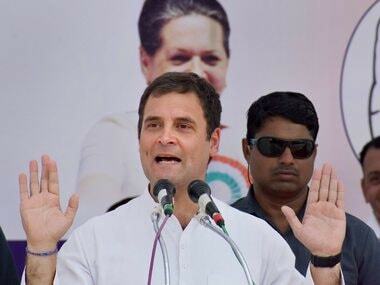 Rahul Gandhi’s "new Congress" uses "realpolitik" as an excuse to tide over all moral dilemmas. As long as the voters don’t have a problem with that, he is justified in his approach.